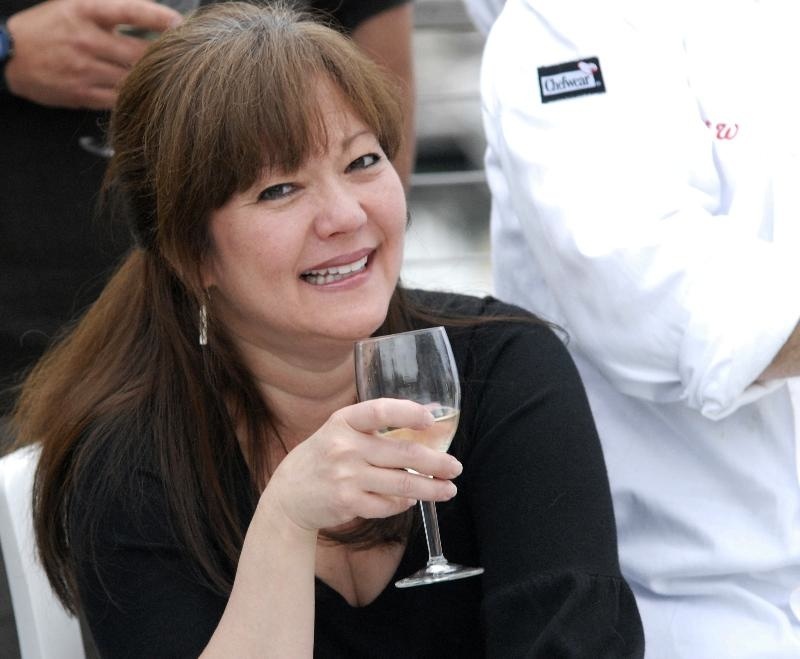 Ah, such a short while ago…that’s me on the deck of the Reluctant Fisherman Inn after a fabulous dinner prepared by Chefs Jeremy Storm, Dominic Cerino and Regan Reik. Read here about the menu including moose sliders. Just on the heels of my Cordova trip comes this depressing news about the level of pollutants found in deep sea creatures such as squid. And in Maryland, news of our beloved blue crab is not good, either. It’s further evidence that we still don’t know how much damage we are doing to the planet. 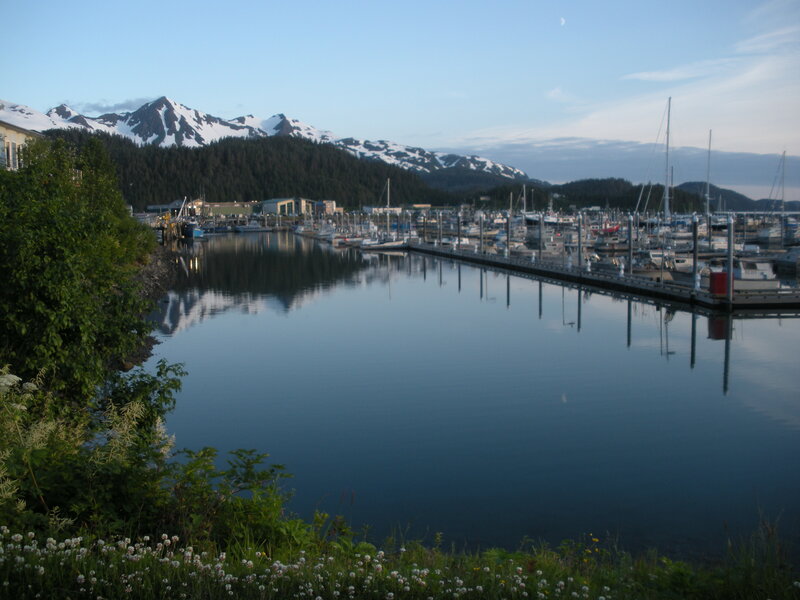 Cordova, Alaska is a good example of a town that gets it right. In fact, Alaska incorporates in its state constitution stringent controls. Their constitutional mandates are as strict as many of International bodies addressing environmental protection and sustainability. Still on my Cordova-cloud, work requirements are taking hold. Reviewing emais, writing, prospecting. One of my feeds delivers this additional news of B.C.s failure to protect a delta in the Vancouver area that is similar to the Copper River Watershed, which it mentions. Taking some action usually helps alleviate the feeling of despair. A small step can help shift the perspective. This is Kristin Smith, Exec. Dir. 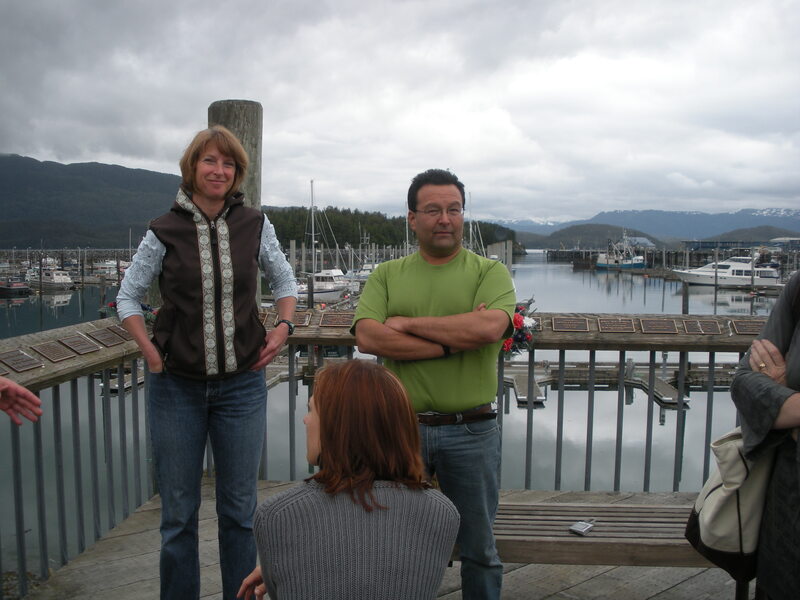 of the Copper River Watershed Project and Bill Webber of Gulkana Seafoods Direct. A fisherman whose livelihood depends on the salmon, working side-by-side with the conservationist imparting insights into how the area’s resources are protected and managed. Let your fishmonger know you want to buy sustainable seafood and if it’s going to be salmon, it should be wild. You can also order it directly from fishermen/women and suppliers right in Cordova who ship to your door. At restaurants, like The Oceanaire Seafood Room, sustainability issues are central to their philosophy. The salmon they choose? 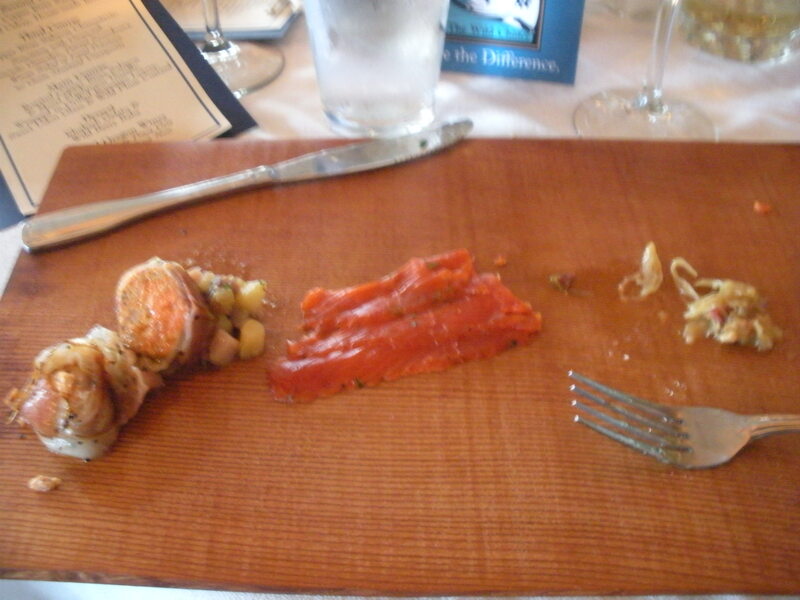 Copper River Salmon. 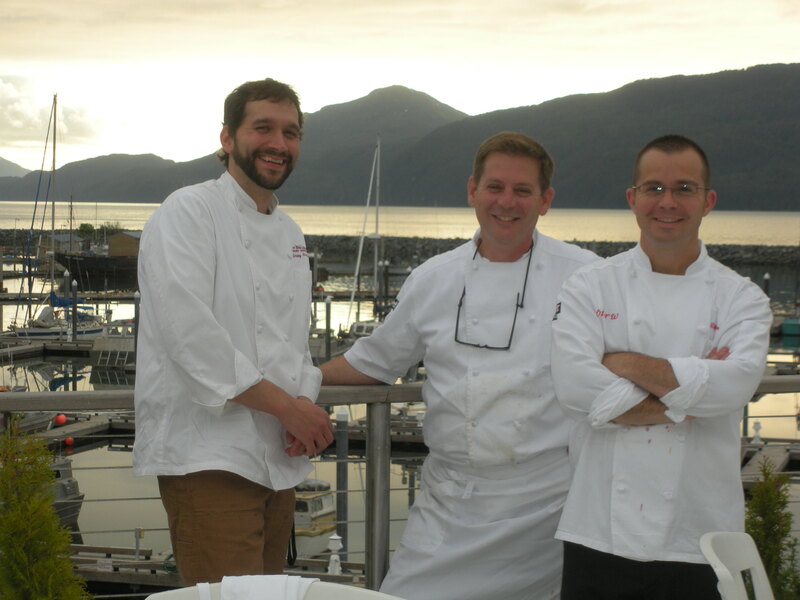 Enjoy it there and let The Oceanaire know you support their commitment to sustainable seafood. One of the reasons I wanted to visit Cordova was to see first-hand what I could learn from the people closest to the salmon. While we have much to learn about protecting the spawning habitats of the salmon, Alaska does a remarkable job of balancing economic development and environmental protection. Alaska’s constitution mandates effective resource management that has become an International Standard. Each salmon spawn in a particular river; each is managed with unique projections and real-time, in-season adjustments. Total Allowable Catch and Escapement goals ensure enough salmon spawn each year to provide a healthy stock the following year. Bycatch is reduced by requiring bycatch limits to trigger closures, independent of TAC. 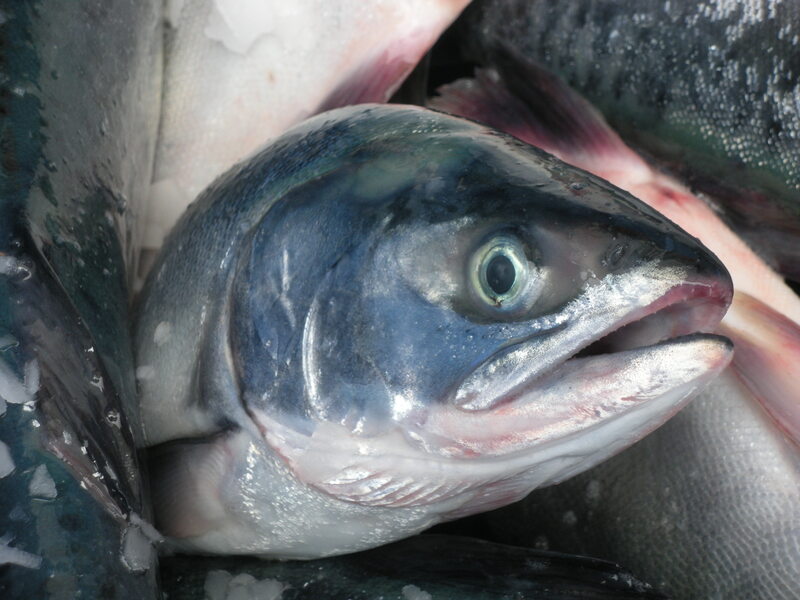 Fishing and seafood processing employ more than any other industry in AK.